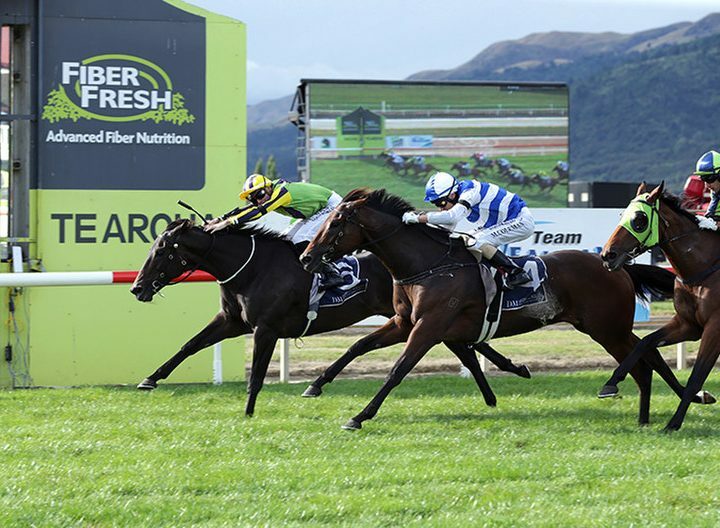 Savabeel dominated the finish of the Gr.1 New Zealand Thoroughbred Breeders’ Stakes at Te Aroha this afternoon. He provided six of the 11 runners with his daughters Nicoletta and Supera claiming the quinella for their sire. 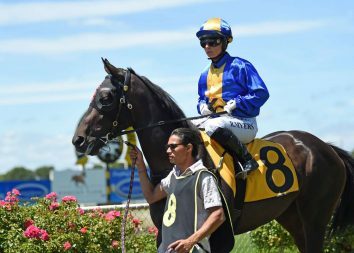 “She’s twice Group One-placed and is deserving of a Group One win so I’m glad she’s got it,” Nicoletta’s co-trainer Andrew Forsman said. “He timed it to perfection as I said just out-stay them as she won’t beat them in a sprint home. 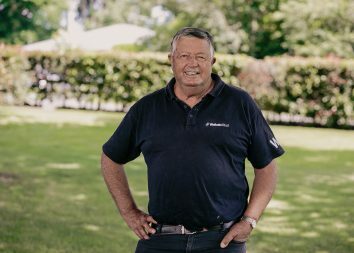 Forsman was pleased the mare had finally picked up some racing luck after things had not gone to plan in recent starts. “She just hasn’t had anything go right,” he said. “She hasn’t been going poorly and looked outstanding today. “I said to Jake that she was hard-fit and ready to go so put her in the race and give her a chance. A $90,000 purchase from Goodwood Stud’s 2015 Karaka yearling draft, Nicoletta provided her sire with his 18th individual Group One winner. She was purchased by agent Bruce Perry on behalf of high-profile owner Lib Petagna.